Tim was born in West Wyalong and was raised at Warradyne Girral (West Wyalong/Condobolin district). He spent the majority of his time prior to Moses & Son in farming, and working in Albury landscaping and also as a builder’s laborer. 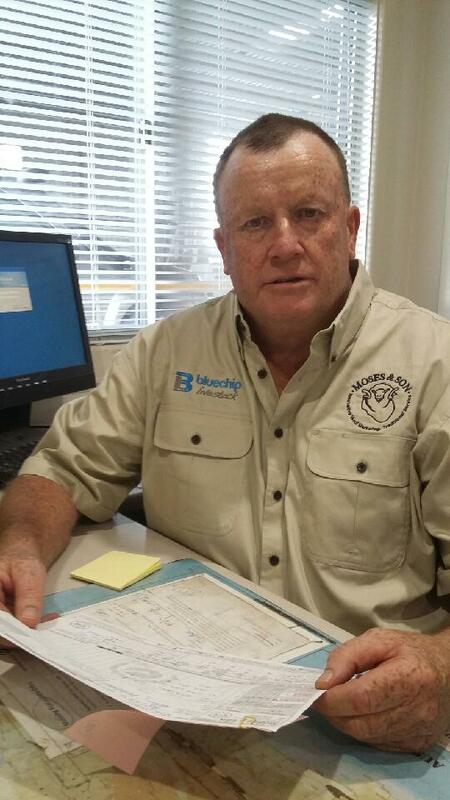 Tim also has a HC drivers licence, forklift license, Wool Classers Certificate and also has mixed farming experience, in particular grain farming and wool growing. Tim is a Geelong Cat AFL fan and a Canterbury Bulldogs NRL fan, and also has a keen interest in cricket and horse racing.